 Gold Star Productions – An award-winning film and television production company in Vancouver, Canada. Gold Star Productions has partnered with Paradise City Films to produce the wilderness thriller “Trapline”. Written by Kate Bond, the award-winning feature script (Daryl Duke Award) was recently part of the Praxis Screenwriters lab, an intense six-month program for Canadian screenwriters hosted by the Whistler Film Festival. Reuniting the core team behind the international indie success “Drone”, “Trapline” will be produced by Ken Frith, Matthew B. Schmidt and Dean Buchanan and will be directed by Jason Bourque. “Trapline” is slated for production during the winter of 2018. Gold Star Productions has signed with Ty Walker (Imperium) of Tycor International Film Company and Nigel Smart of Smart and Finance to develop the feature film “Fourteen”. The high-concept action black comedy follows a hitman, reincarnated as a fourteen-year-old boy, who takes on the crime syndicate responsible for his death. Fourteen will be co-produced by Ken Frith and Ty Walker, executive produced by Nigel Smart and directed by Jason Bourque. “Fourteen” is based on a story by Nigel Smart and written by David Zanardi and Jason Bourque. Part of Gold Star’s feature film slate, “Fourteen” is scheduled for production summer 2018. Gold Star is pleased to announce that it has optioned the award-winning feature script “Trapline” written by Kate Bond. Earlier this year “Trapline” won the Daryl Duke screenwriting award sponsored by Creative BC. The character-driven wilderness thriller is slated to go into production in the winter of 2018. Click Here for Globe and Mail Article.